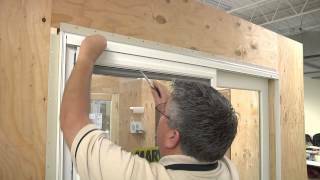 Lou Manfredini walks you through the window and door replacement process, beginning with a stop at a Marvin dealer to discuss available styles, pricing and energy efficiency options. After a professional installer measures your window and door openings, Marvin builds everything exactly to specification for a customized, perfect fit. 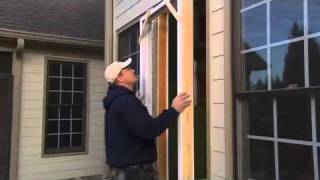 Then Lou describes how to install your replacement windows for the best results.